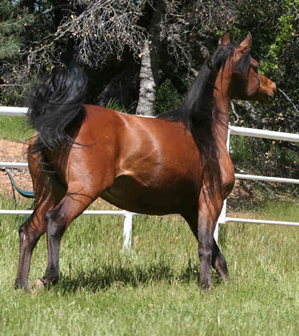 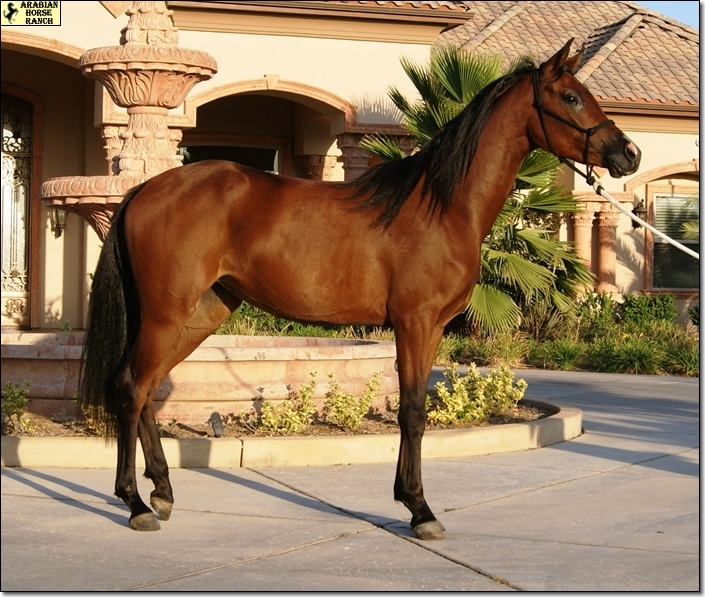 Bey Silk is sired by NV Beau Bey the exotic tall black son of Bey Shah. 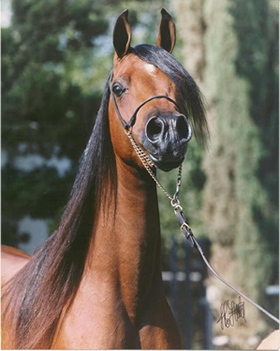 NV Beau Bey Daughters are sought after all over the world for their wonderful ability to produce quality foals. 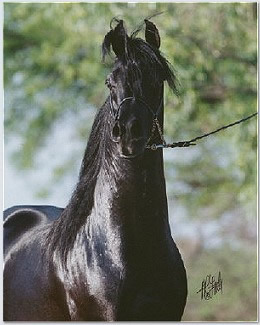 NV Beau Bey is the Black Stallion shown.